A 2009 BMW 1 series was brought into the workshop with the transmission warning light showing. We ran a diagnostic check and the diagnostic print out recorded issues with the 4th and 5th gear ratio. The automatic gearbox of the BMW was removed and stripped down and thoroughly examined. All the components were noted to all be in satisfactory condition with the exception of the “E” clutch unit. The “E” clutch unit is applied in 4th and 5th gear and on this BMW 1 Series, had a suffered a crack to the drum which was causing a loss of hydraulic pressure. The loss of hydraulic pressure within the unit affected the performance of the vehicle. The BMW 1 Series gearbox repair started by replacing the drum of the clutch, the bushes were checked and also the hydraulic pressure. All the parts of the automatic gearbox were checked and cleaned and the gearbox was re-assembled. The clutch unit and gearbox were refitted and all the codes had cleared. 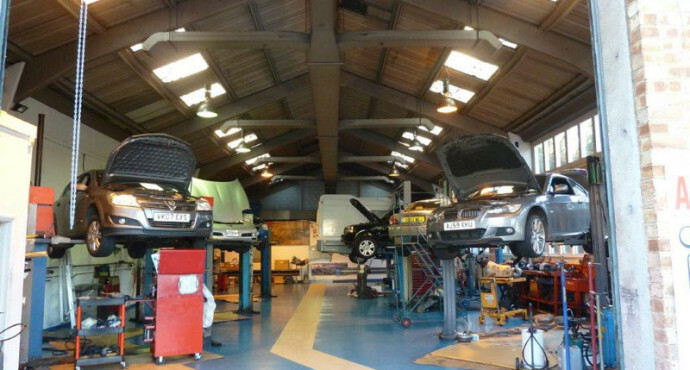 A long road test was carried out and all faults were gone and the vehicle was running well. 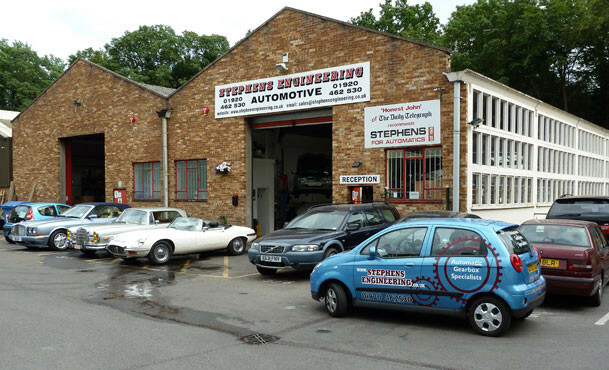 At Stephens Engineering, we can run diagnostic tests to find the fault when you’re transmission warning starts to show and carry out the repairs required. Avoid damage to your engine and let the specialists in automatic transmissions sort out your vehicle’s fault code.